Senate Bill 138 by Gatti, R-Bossier City, was approved by the Senate Judiciary C Committee in Baton Rouge. The bill would require blood tests for any accident in which there is a severe injury on the scene. Currently, police only do blood tests when there is a fatality. Gatti proposed the bill after the death of Katie Grantham. On Nov. 19, 2017, when the 4-year-old was riding in her mother’s vehicle and was struck at the intersection of Kingston and Benton Roads. She died a week later as a result of the crash. Her mother Morgan Grantham believes the man who caused the accident was impaired. He eventually pleaded guilty to running a red light, was convicted for a traffic misdemeanor and sentenced to 10 days in jail. 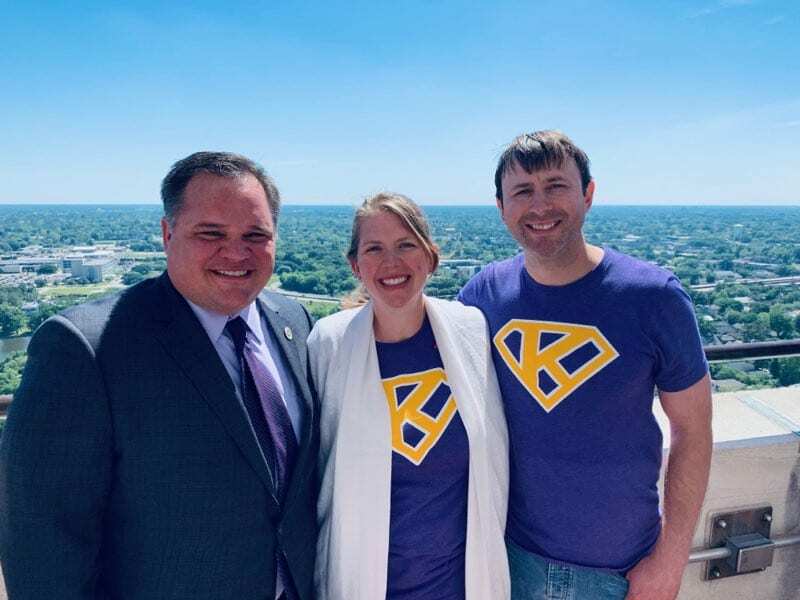 Morgan and her husband, Kirk, were joined at the Capitol by more than 20 supporters — known as “Team Katie Bug” — where Morgan gave testimony to the bill. 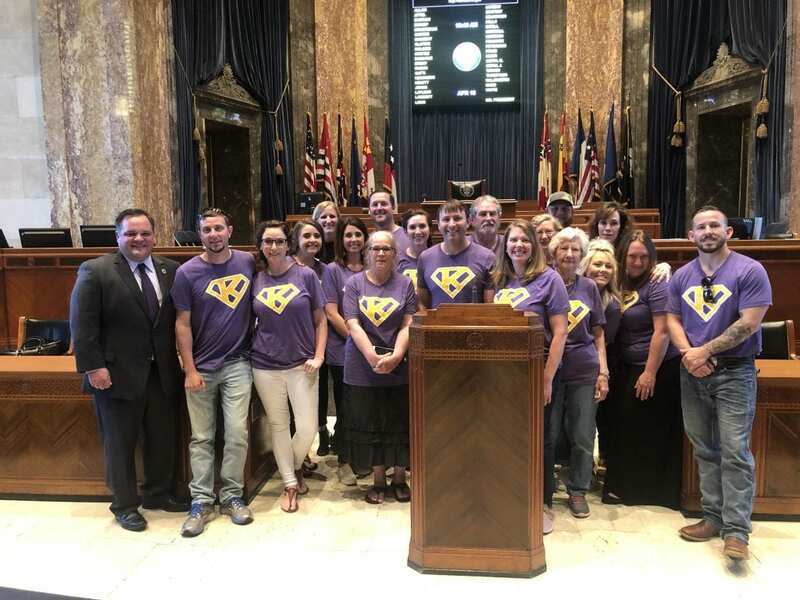 Gatti’s bill is also boosted by a proposed bill in the House from State Rep. Raymond Crews, R-Bossier City, that would require the same steps regarding blood draws following a serious injury in an auto accident. You can read about Crews’ bill here.